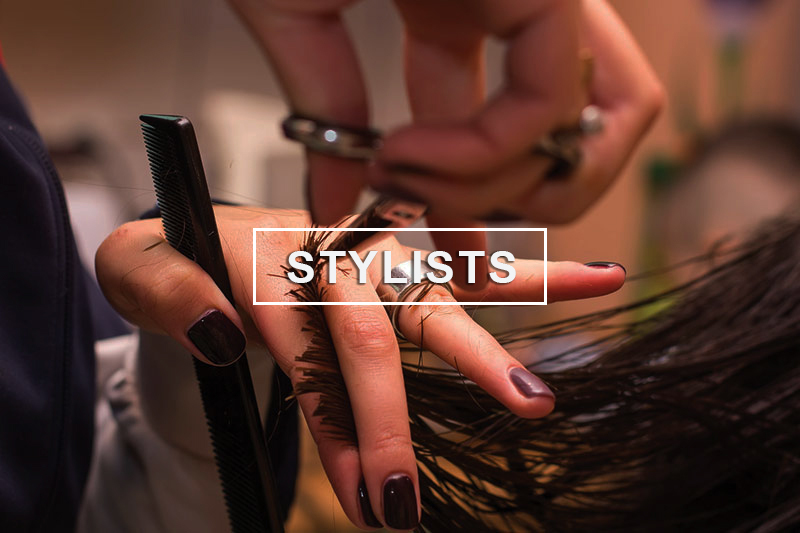 Our talented team of hair stylists will help you find your best look ever! TOGETHER, WE’LL DEFINE YOUR STYLE. 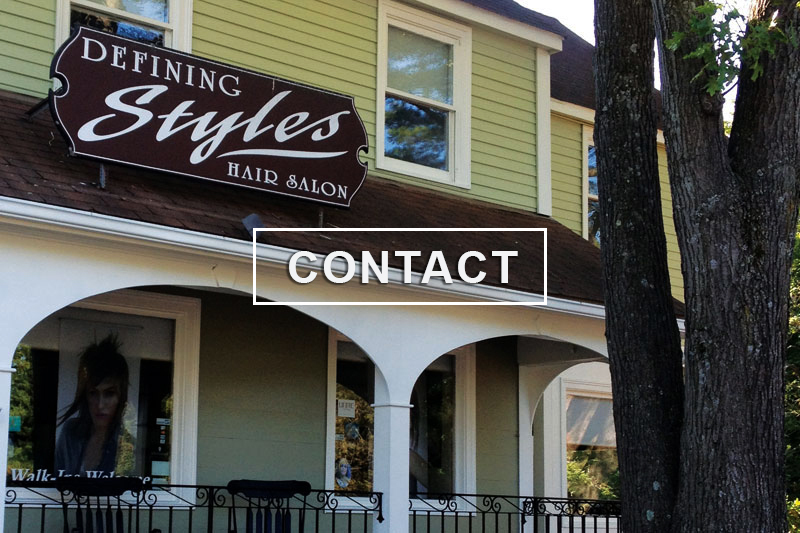 At Defining Styles, our stylists stay up to date on the latest styles and trends to assure our clients leave happy! 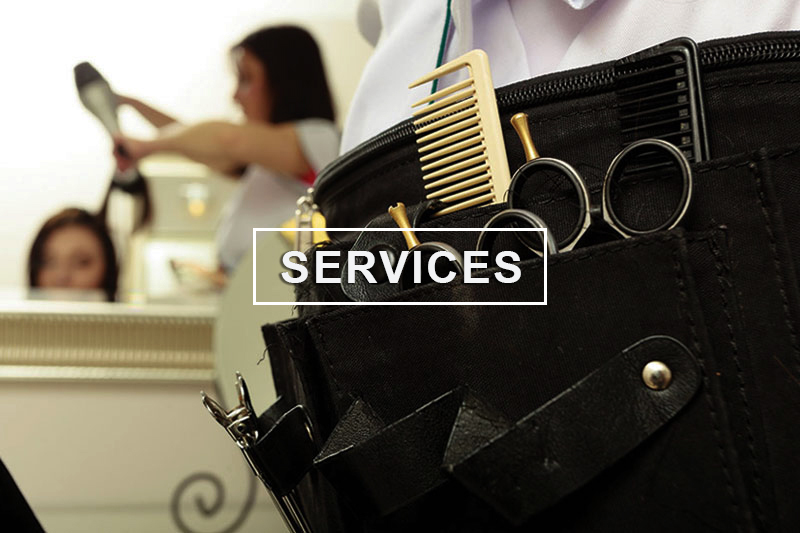 We offer an experienced and talented team of hairstylists certified in Hair Dreams Extensions, Keratin Complex Smoothing Treatment, Deva Curl Cutting Technique, and much more! We are one of only a handful of CT salons chosen to carry exclusive hair care styling products such as Schwarzkopf, Unite, Deva Curl, Moroccan Oil and Keratin Complex. Schwarzkopf, Unite, Deva Curl, Moroccan Oil, Keratin Complex and many more. THE COMPLETE LINE OF SCHWARZKOPF HAIR PRODUCTS NOW AVAILABLE! The hairdressers are friendly, dynamic and make you feel like they're really psyched to be cutting your hair. Most importantly, however, they really know what they're doing and they listen! © 2018 Defining Styles of Avon. All Rights Reserved. Wordpress Development by The Waterbury Group.